A prime music venue in Staffordshire is going out with a bang as it prepares to take its final curtain call. The historic Tamworth Assembly Rooms, construction of which was completed in 1889 - the same year as the Eiffel Tower in Paris - is closing its doors in February ahead of a major refurbishment. But the popular venue is signing off in style when a cast of youngsters from Tamworth stage a fast-paced variety show featuring comedy, music and pyrotechnics. 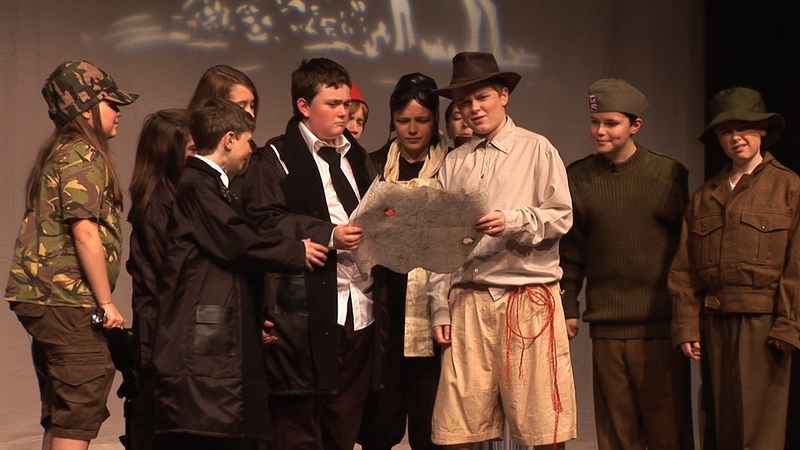 The 2016 Tamworth Scouts and Guides Gang Show will be taking over the Assembly Rooms for a four-night run, culminating in their final show on Saturday 6 February which will be the last public performance before the doors close for the massive renovations. The Gang Show promises a feast of entertainment ranging from comedy spoofs of Scooby Doo meets the Phantom of the Opera, to excerpts from hit musicals Matilda and Spamalot. Almost 100 people from Scout and Guide units across the town, including 80 youngsters aged between six and 18, have been busy rehearsing for months in preparation for their four performances which start on Wednesday 3 February and finish on Saturday 6 February. 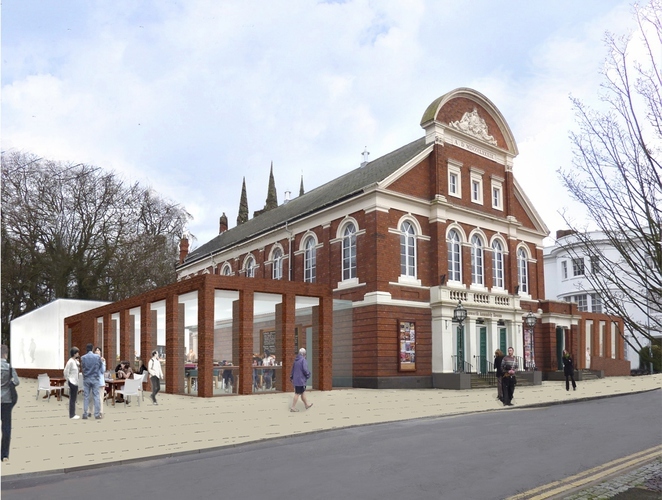 Refurbishment of the Assembly Rooms will include the building of a café bar and exhibition space, a multi-use area, a glass studio on the side of the building, a new box office and glazed double doors at the front of the building. The regeneration is part of a £6.1 million project to develop a Creative Quarter in the heart of Tamworth town centre. Tickets for Tamworth Gang Show performances are priced at £8 for adults or £6 concessions, and are available online at www.tamworthartsandevents.co.uk, in person from the Tourist Information Centre in Corporation Street or by calling the Box Office on 01827 709618. A transaction fee of £1 is payable on all online and telephone bookings.